F1 has produced the new graphics on 2018 footage in order to give fans an idea of what to expect, as well as inviting feedback on them. 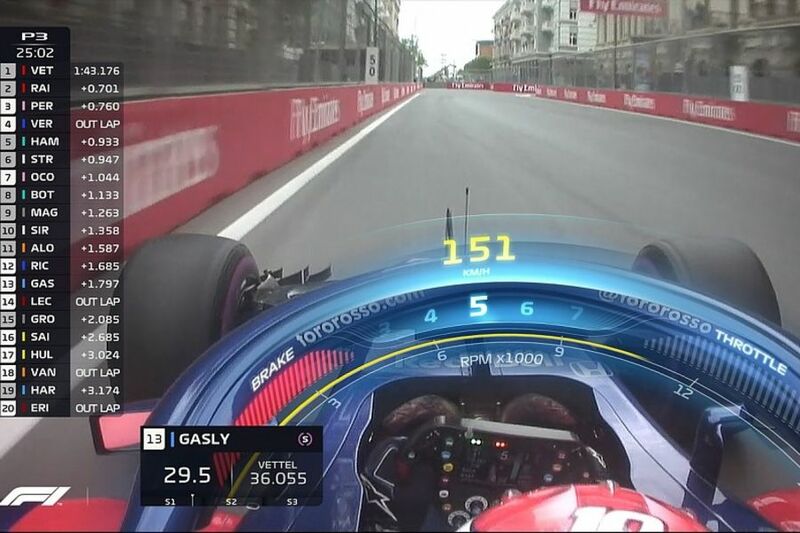 The Azerbaijan GP in 2018 saw the debut of new graphics which covered the halo of some cars – a bugbear among many fans – relaying information like speed and braking power. 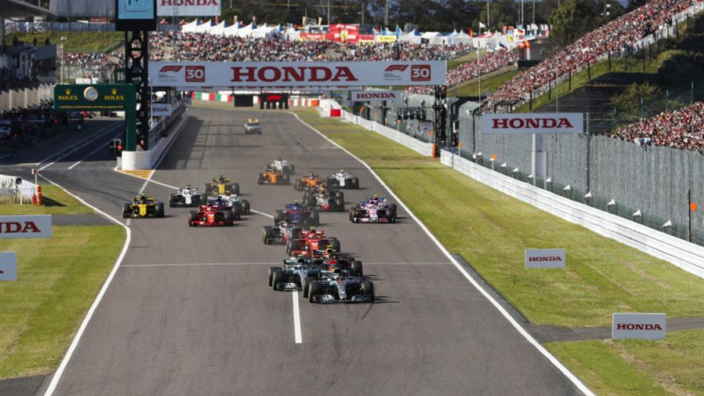 Liberty has made it clear that a major part of the planned shake-up for F1 will focus on the television product and next year's new menu of graphics is just another part of that.